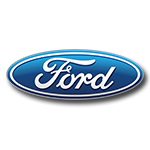 State Water Heaters returns to the No. 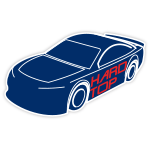 41 Ford Fusion this season and the winner of the 2017 DAYTONA 500® – Kurt Busch.Fielded by Stewart-Haas Racing, the No. 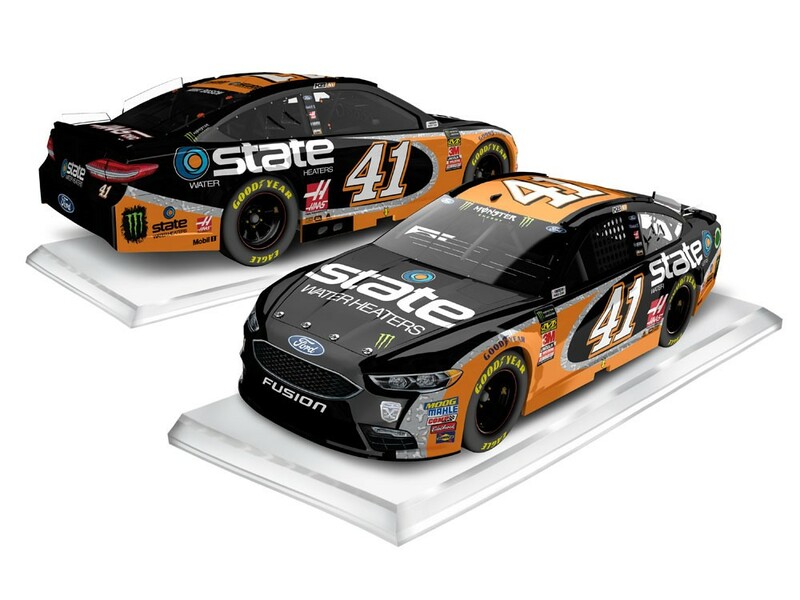 41 Ford will be sporting the livery of State Water Heaters at Texas Motor Speedway in November as Busch vies for a second series win in the Lone Star State.The official 1:64 ARC die-cast of Busch’s No. 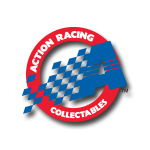 41 State Water Heaters Ford Fusion is now available to order from Lionel Racing.